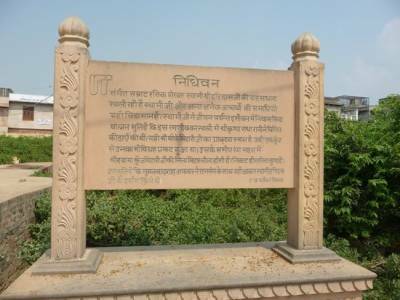 Nidhivan in Vrindavan is a place where it is believed that even today Lord Krishna come and performs Raslila or Raas Leela. 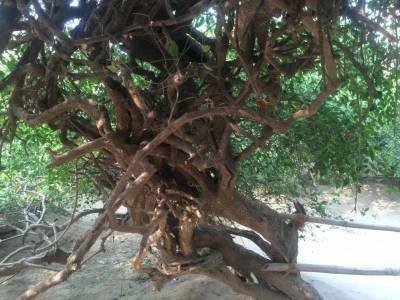 Nidhivan is a small mystique garden of trees having extraordinary shapes and its says all those trees are God’s Gopi’s (Girlfriends) and become alive in the midnight every day. 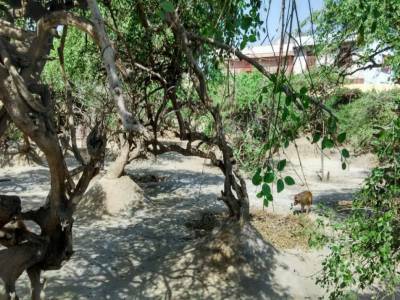 It is believed every night Lord Krishna Visits Nidhivan and have raas lila with Gopis and Radha Rani and not only human beings, but any kind of single animal also can't remain in the periphery of this place. If anyone remains during the night in the Nidhivan, either he / she becomes blind, dumb, deaf, lame or dies. No one a condition in morning to disclose the spiritual secret of the lord Radha-Krishna. 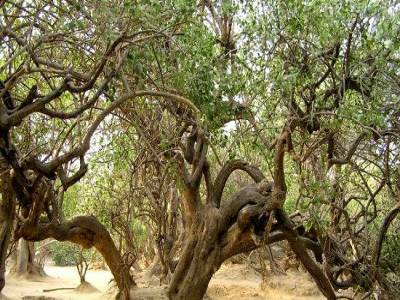 Nidhivan is regarded as the most mysterious and sacred place of vrindavan. The small trees inside jungle are a breed of Basil (TULSI) and every tree looks different. The Swami Haridass performed Krishna Bhajan here and the famous Bankey Bihari idol was appeared in front of Swami Ji while he doing Bhajans in this Ban(Jungle). The Samadhi of Swami Haridas also reside in the complex. Apart from these there is a Gopi Talav inside the premises which is known as the lord Krishna well. Once Goddess Radha asked for drinking water during the dance so Lord Krishna made this well from his flute and offered her water. 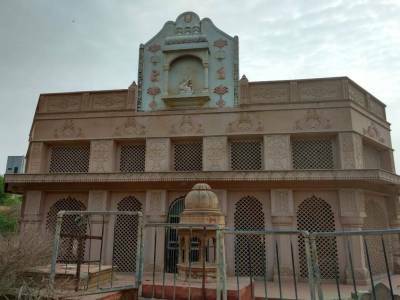 There is an another goddess Radha temple inside the premises which is still believed as night shelter of goddess Radha. It’s said that goddess Radha comes here every night because when devotees keep the ladoos and arranged the bed glass of water inside the room and open in early morning, the everything disturbed like someone has slept here. Quite mysterious place must come here to find the truth. I am glad to visit this Devine place. This place brings me positive vibes and I really wish to go there again. Get quick answers from travelers who visit to Nidhivan.